Demand side flexibility is the ability of power consumers to reduce their demand in periods of peak load, possibly shifting demand to other periods. 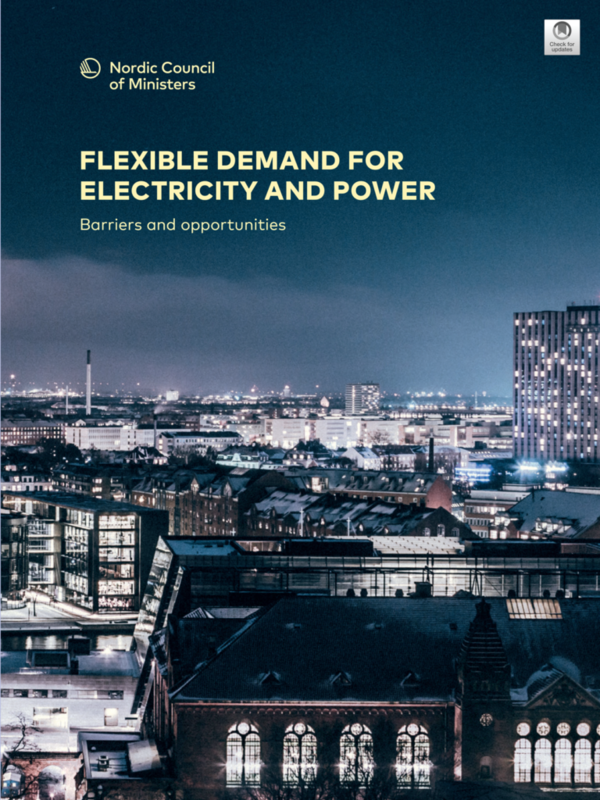 The organisation for the Nordic energy regulators, NordREG, has ordered this study to explore demand side flexibility in a Nordic perspective. The study contains a literature survey of demand side flexibility and assess the potential for, and benefit of demand side flexibility. Based on the survey, the report highlights implementation barriers and possible contributions from to reducing these barriers. Existing barriers are e.g lack of ICT, automation services, smart meters and real-time prices. The greatest potential for demand side flexibility in the Nordics is within residential space heating. The value of demand side flexibility is uncertain, but may be 1-2 billion SEK per year.